1. Fire Cider:- It includes onion, garlic and horseradish along with honey, rosemary and ginger all in the base of apple cider vinegar. it gives a great soothing punch if you are feeling cold before spring. 2. Deviled egg with beet pickle:- add apple cider vinegar in the beet brine which makes these to look beautifully colored deviled egg. 3. Chickpea Waldorf salad:- add chickpea to the Waldorf salad and swap the mayo with apple cider vinegar and plain yogurt. 4.Pink Super Juice:- take one and half cup of grapefruit juice and add two tablespoons of apple cider vinegar and two tsp honey. now stir and drink together. it is good to have before meal. 5. The Shot:- mix one tbs of apple cider vinegar and one tbs of apple juice or water. and drink it in a shot. before taking it you need to hold your breath and plug your nostrils. 6. Tomato Cider Slinger:-take two cups of tomato juice and add two tbs of apple cider vinegar,half tsp of table salt. stir and drink it together. if you love the tomato juice then it is the easy and best way to drink ACV. 7. Sweet Blaster:- take one and half cup of water , add two tsp of apple coder vinegar and black strap molasses each. now stir and drink it together. it is advised to use it in the morning. molasses is safe sweetening agent for diabetics and also good for hair. and also you can get other nutrient in addition from molasses like calcium, magnesium, iron and manganese. 8. Cranberry cocktail:- take one and half cup of water , add two tsp maple syrup, two tsp cranberry juice and two tsp of apple coder vinegar. now stir and drink it together. cranberry have antioxidants in them which are beneficial for heart, digestive system and urinary tract. there are various theories that how does ACV helps in acid reflux , it is believed that vinegar aids fats breakdown and helps in digestion. there is another belief which says that ACV helps to reduce the acid production or it helps to buffer the acidic pH of stomach. vinegar contains acetic acid which is a weak acid and reacts with hydrochloric acid and buffer the solution to raise the overall pH of stomach. 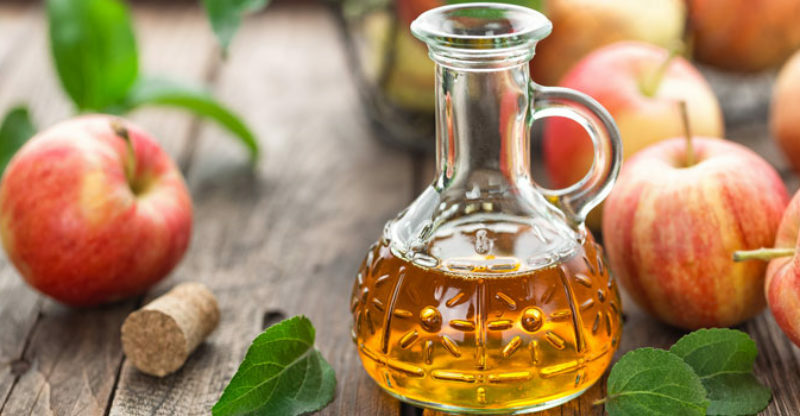 it is recommended to mix two tsp of apple cider vinegar with one cup of water and drink it before eating the food or when heartburn starts. 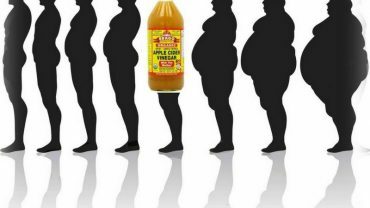 :- ACV contains pectin which suppress appetite and makes you feel more satisfied. :- ACV being acidic helps in digestion of protein, which is building block for muscles and growth hormone.